In tonight’s episode, Manu manages to escape with all the explosives from the contingents with the help of Tatya Tope. On the other hand, Ross gets agitated after finding about the missing explosives and commands his army to tighten the security for the inauguration day of the rail making. Will the stolen explosive be used to destruct the rail making?. 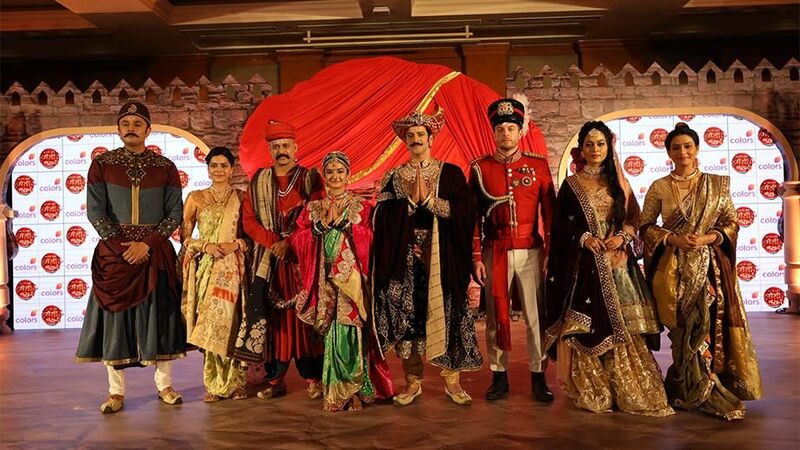 To find out more, don’t miss Watching ‘Khoob Ladi Mardani Jhansi Ki Rani ‘ on Thursday 11th April 2019 at 9.30 PM, Only on COLORS! This mega budget historical drama premiered on 11 February 2019, Crossed 40+ Episodes With good trp ratings. Anushka Sen, Vikas Manaktala, Aishwarya Raj Bhakuni, Anuja Sathe, Jason Shah, Rajesh Shringarpure, Anshul Trivedi, Ankur Nayyar are in the main star cast of the show. Contiloe Entertainment is the banner produced, Abhimanyu Singh is the producer. 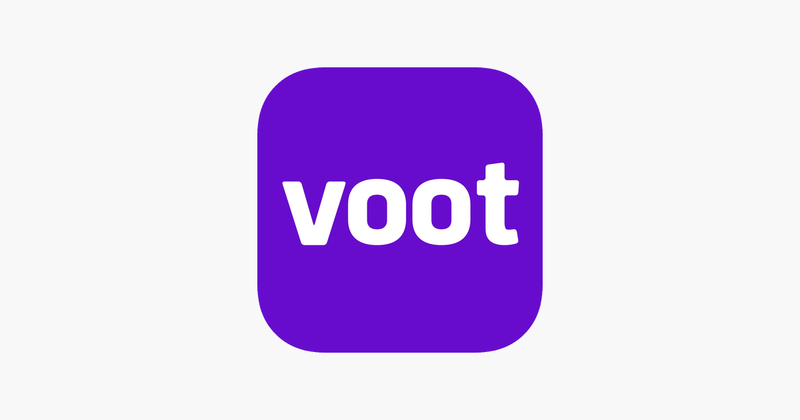 viacom18’s official online streaming ott app voot bringing all the latest online videos of the show. we have already discussed about downloading, installing and using official mobile application of colors tv.